Summer break is here so be sure to stock up on Kellogg’s Pop-Tarts this week at Meijer. 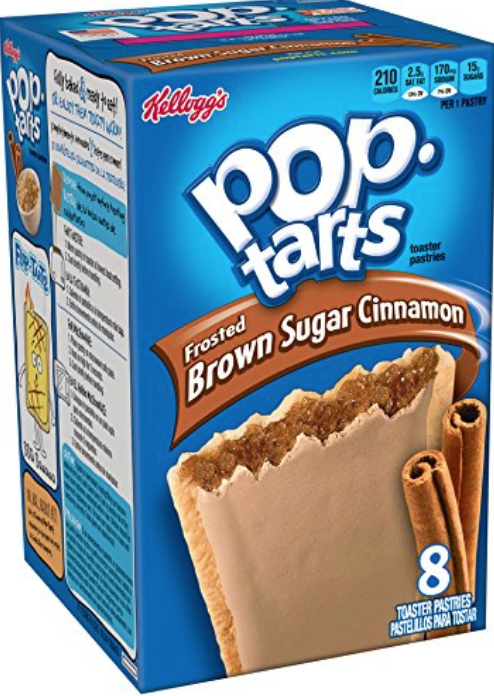 Score Kellogg’s Pop-Tarts Strawberry or Brown Sugar for only $0.50 after coupon. These are also a part of the 10 for $10 get the 11th item free.